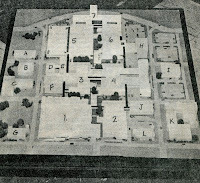 Downtown Renewal – 1971 – In June 1971 a model was unveiled for a plan to renew Downtown Minot. 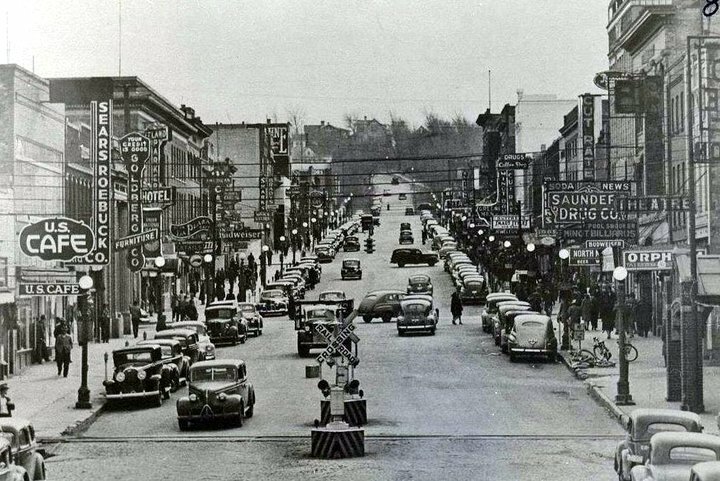 Many of the businesses today are still in place. 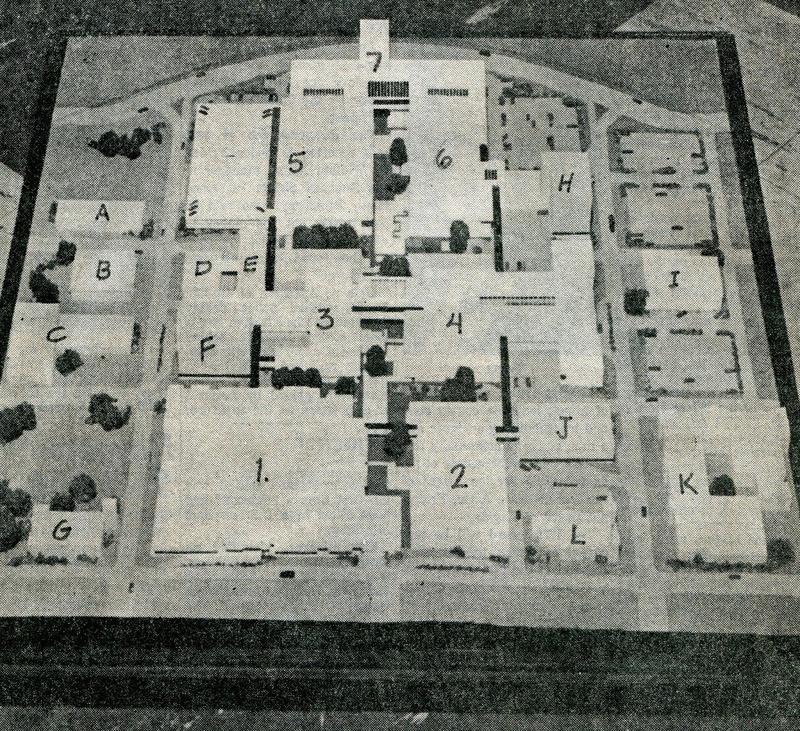 Interesting to note is that the Parking lot south of the Midwest Federal Building was to become a major retail store with other shops and Parking below grade..(similar to what is being planned today). Where the Wells Fargo Bank and parking lot is was to be another major department store as was the parking lot south of Brady Martz on Central Avenue.